Hihi, is beauty review time! I love to apply face mask, i used it almost everyday. 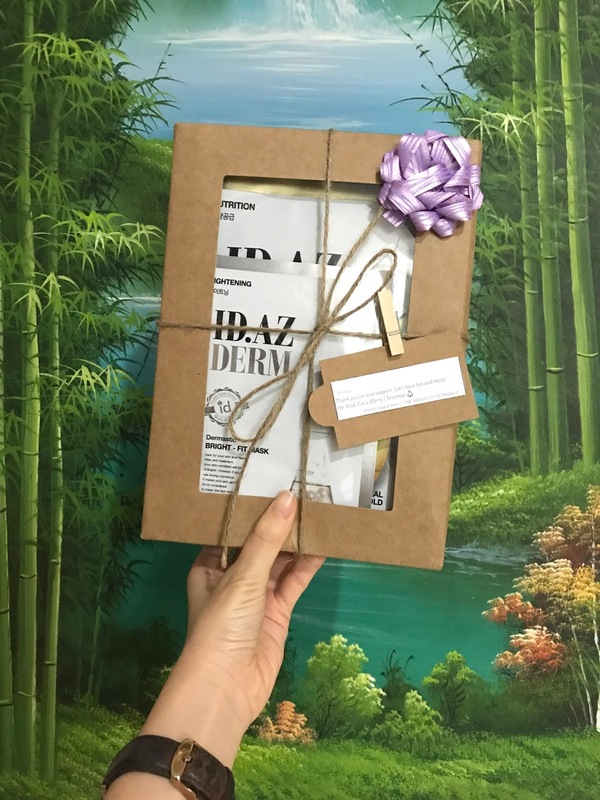 Today I am sharing a premium masks from Korea - ID.AZ Dermastic Premium Sheet Mask Series. 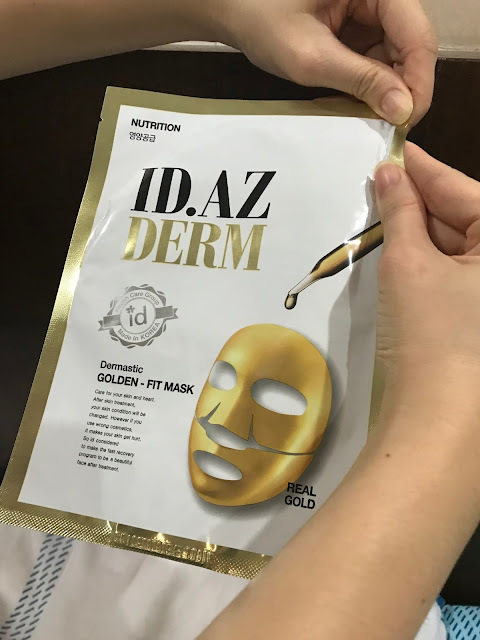 The ID.AZ face mask is specialize in improving rough and dry skin, improving dark skin tone and offer balanced nutrition to your skin. 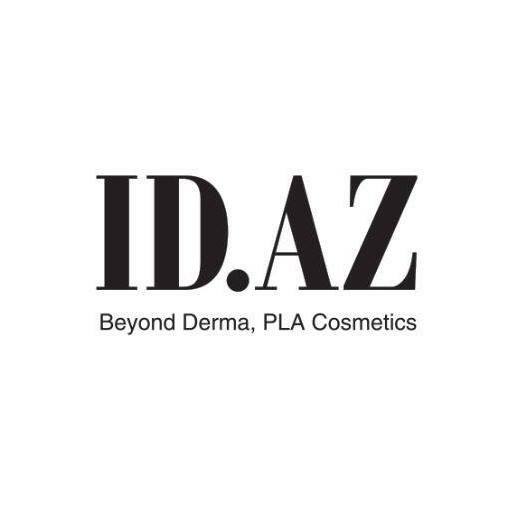 ID.AZ is introduced by ID Health Care Group, which is a company that study facial shape. This company has clinical know-how knowledge from giving operation to about 60,000 people for the past 18 years. 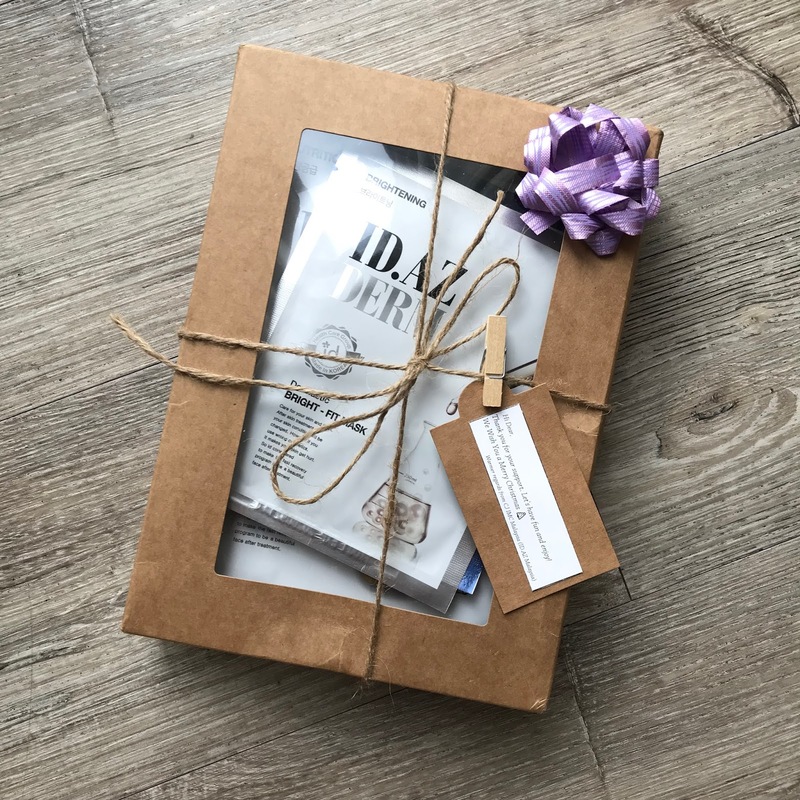 And, the "ID Pla Cosmetics" began was based on their experiences on seeing a large number of people who are dissatisfied with their facial shape and skin. 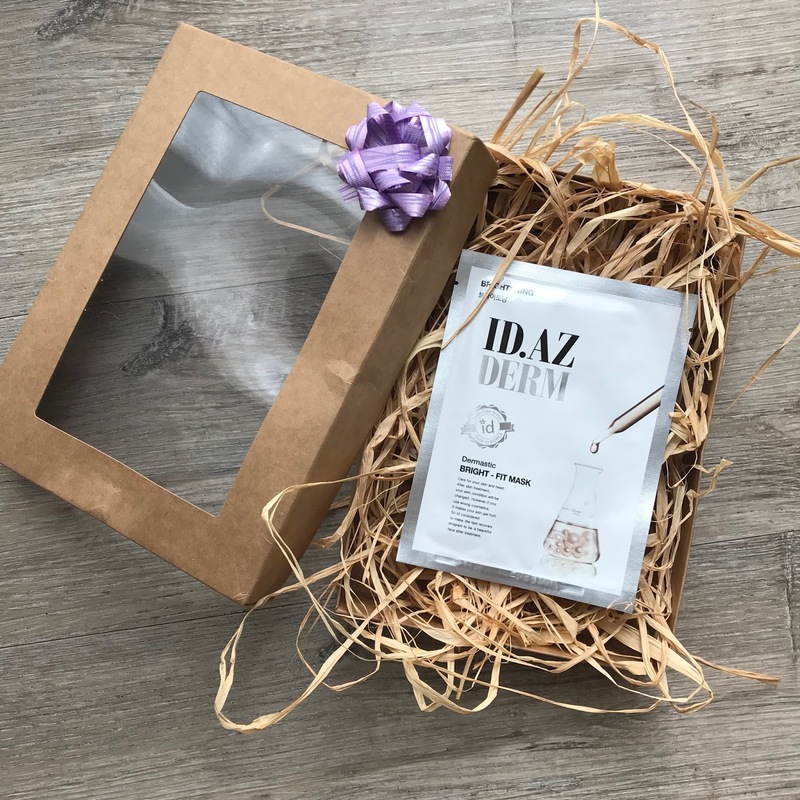 While looking for an alternative way to help them, they started the "ID Pla Cosmetics" to take care of sensitive skin, and seeking cosmetics to take care of the facial shape. 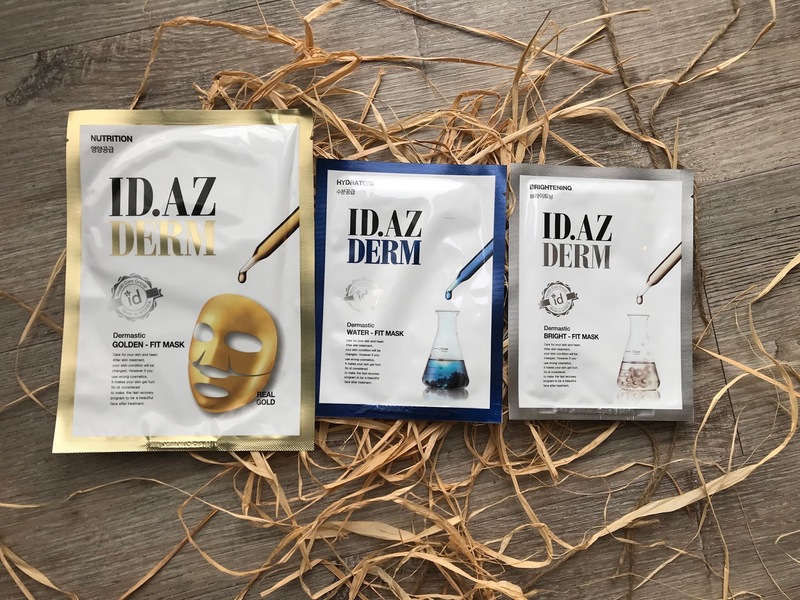 Today I am going to demonstrate these 3 premium sheet masks, showcasing how to rejuvenate my healthy skin. Care for your skin and heart. 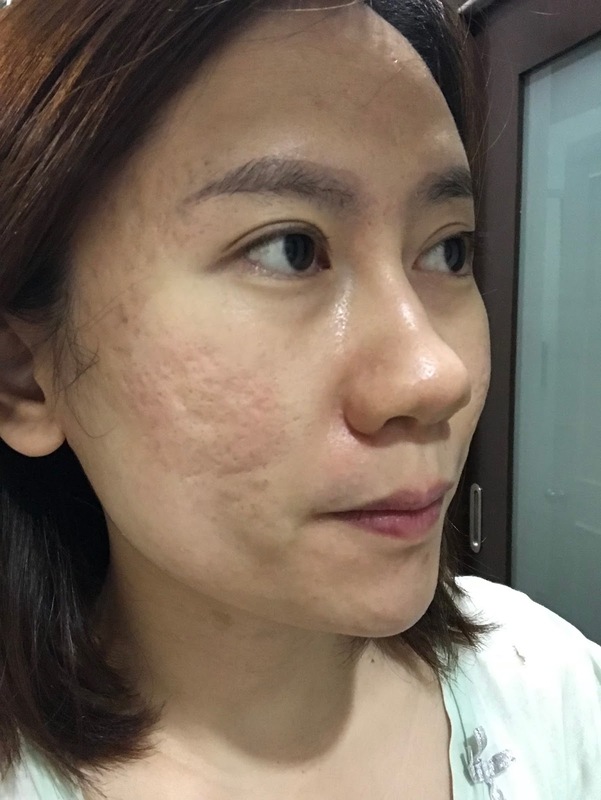 After skin treatment, your skin condition will changed. Yay... lets get started! Moisturising in the way of ID! ID offer moisture, making normal moisturising stylish! A powerful moisturising mask just for your skin. 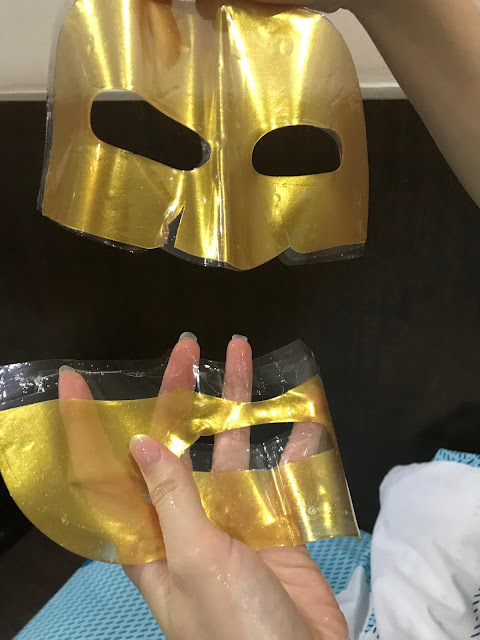 ➤ With the soft-lift sheet being adhered without any gap, it is a moisture-charging, water-shine mask which delivers the effective ingredients contained in the mask to the skin intact. ➤ The moisture fit formula presents the abundant feeling of moisture to the skin. And it is an all-in-one mask of which the ingredients, including panthenol, allantoin, etc..., provide the help to calm down the sensitive. Cleanse and apply toner. 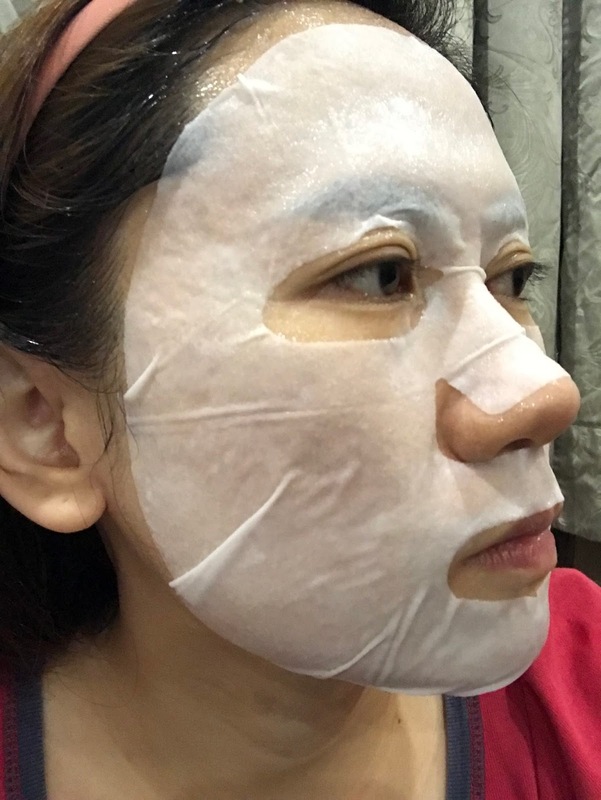 Peel off, discard the firm liner, and apply mask adjusting around eyes and mouth. Leave it on for 10 to 20 minutes, then remove the mask. Gently pat remaining essence until fully absorbed. For those who are always thirst for moisture, ID.AZ Dermastic Water-Fit Mask is the best recommendation who needs fast soothing skin under stress and calming effect at once. 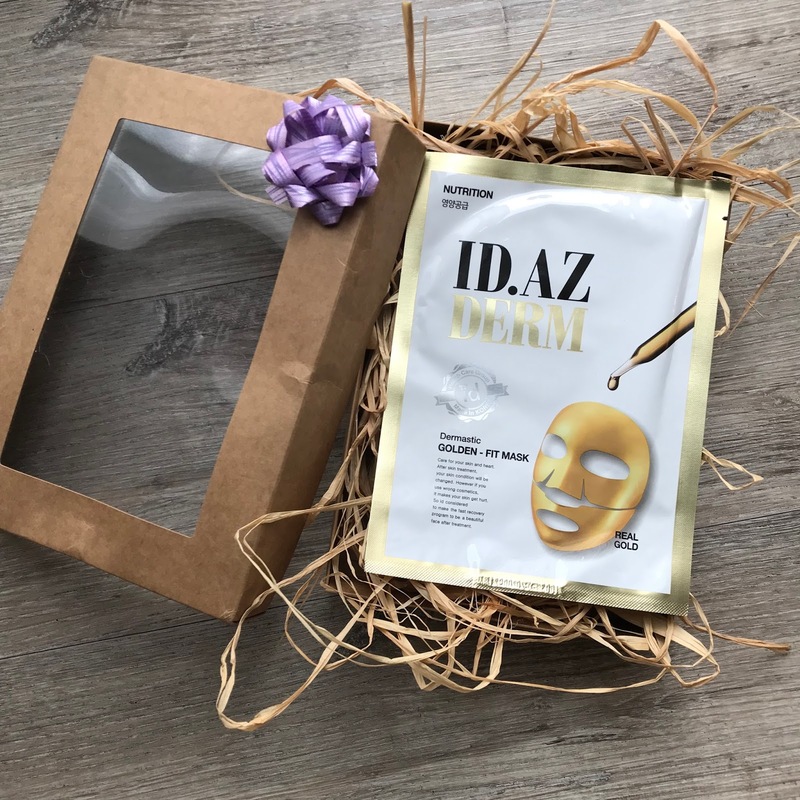 This thin mask is perfectly tight to skin and it delivers genuine moisturising substance to my skin. 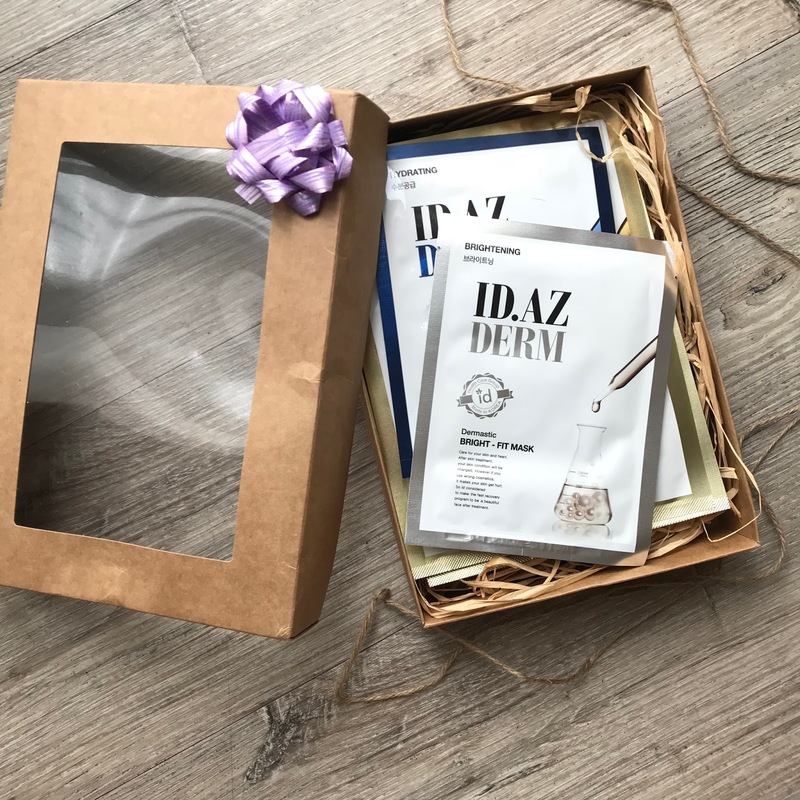 Love the texture of the sheet mask, It contains cool and rich hydration essence which gives moisture glowing skin care. The key ingredients - Marine water collagen that contains deep sea water, marine collagen and hyaluronic acid. Spot light shine on your skin like magic, please! 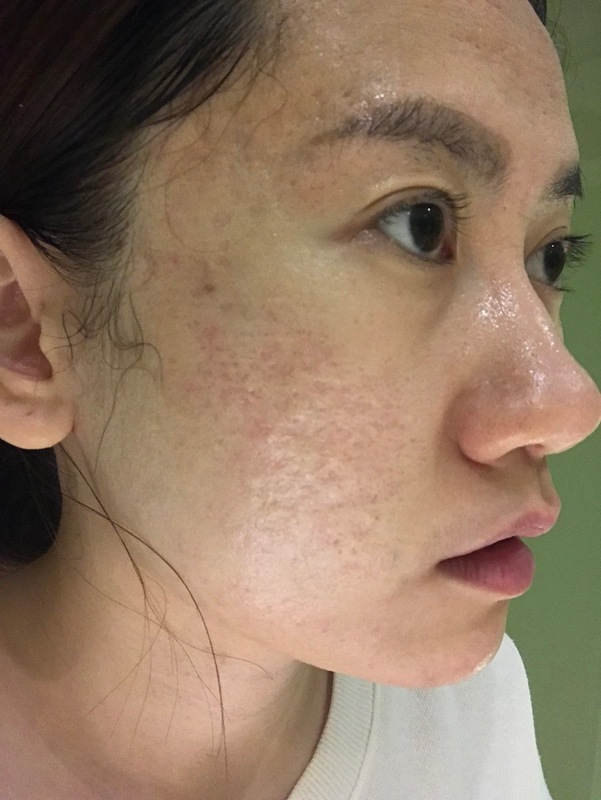 Perfect skin is brighten from inside of your skin not from outside. 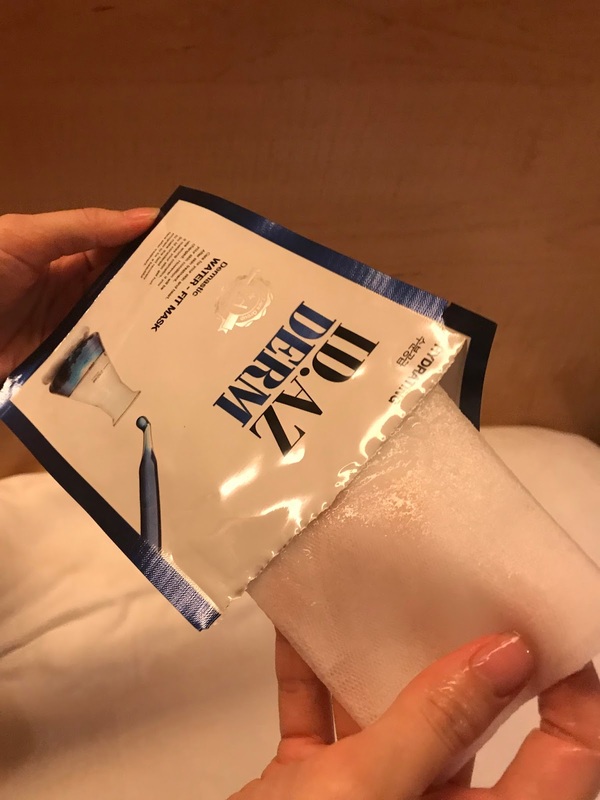 ➤ The microfiber sheet, which is nice and thick and of which the adhesiveness is good, gives the brightening effect by efficiently delivering the effective ingredients to the skin. 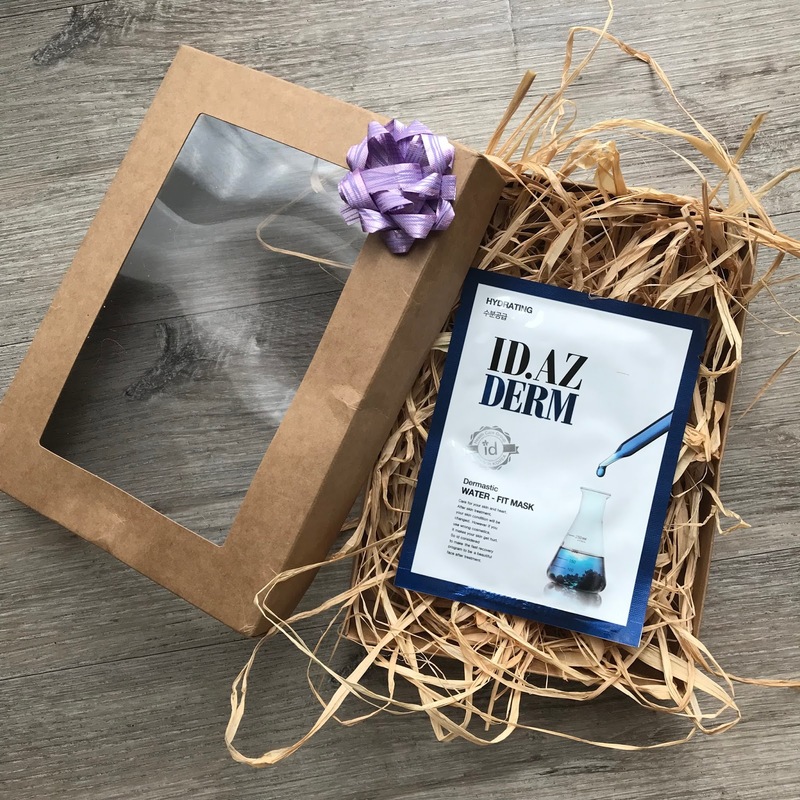 ➤ By taking care of the skin so that it becomes bright and full of life, the brightening cell complex maintains the skin to be clean. Cleanse and apply toner. 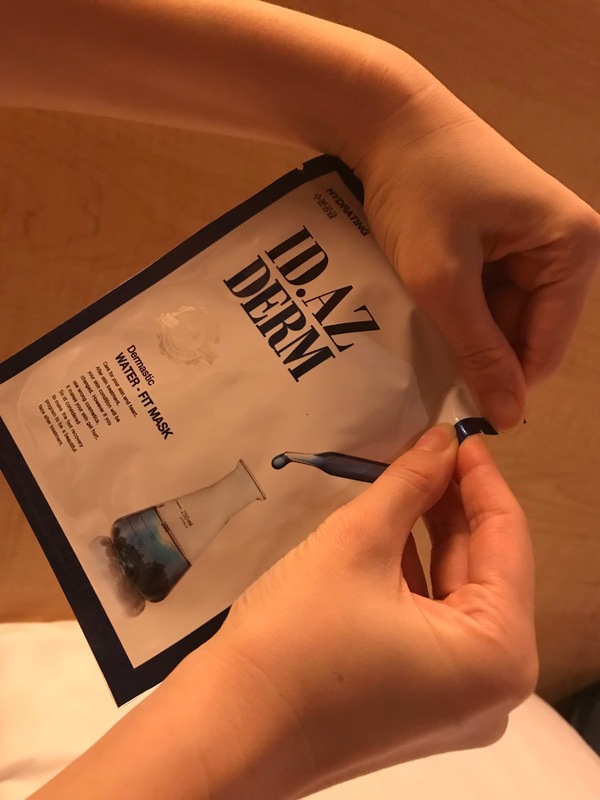 Peel off, discard the firm liner, and apply mask adjusting around eyes and mouth. 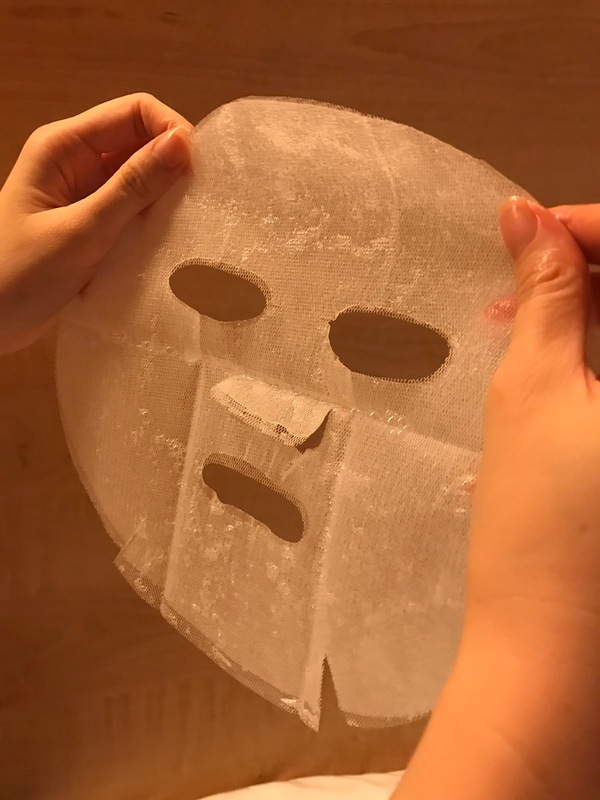 Leave on for 10 to 20 minutes, then remove the mask. Gently pat remaining essence until fully absorbed. 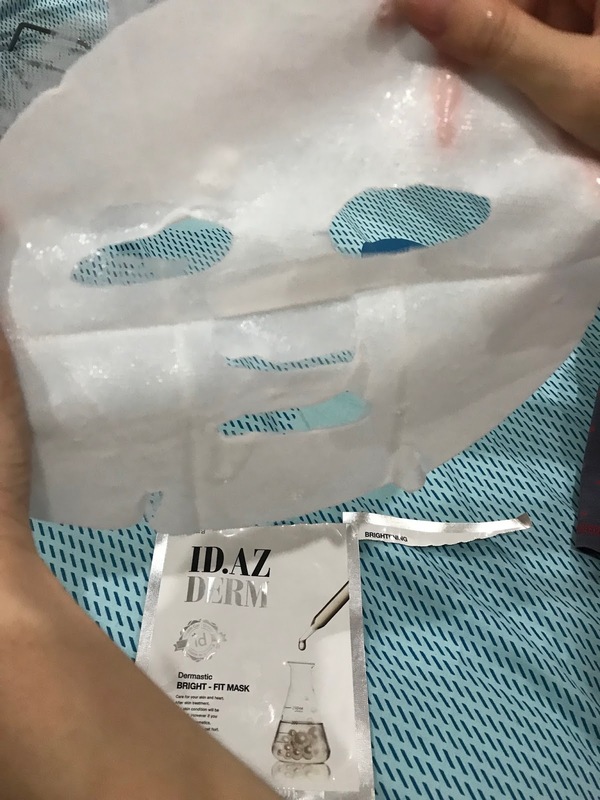 Soft Microfiber mask with pearl which is great in delivering powerful brightening effect after taking off the mask, my skin looks refresh immediately and lighten up my skin tone. The texture of the mask is smooth and soft without irritation, it helps to brighten up the dark spotted if you apply it daily. It brightens and revitalizes dull skin as well as lightens skin complexion. The same item as the best, most popular treatment of ID dermatology! Luxurious mask that is as effective as popular treatment of dermatology. 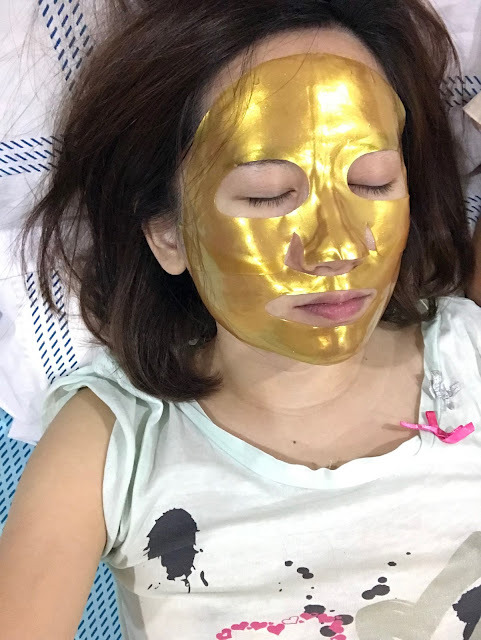 ➤ It is the luxury gold hydrogel mask that take care of the skin as if an esthetic was received easily with one mask which is not a gold care of which the method of the use is difficult. 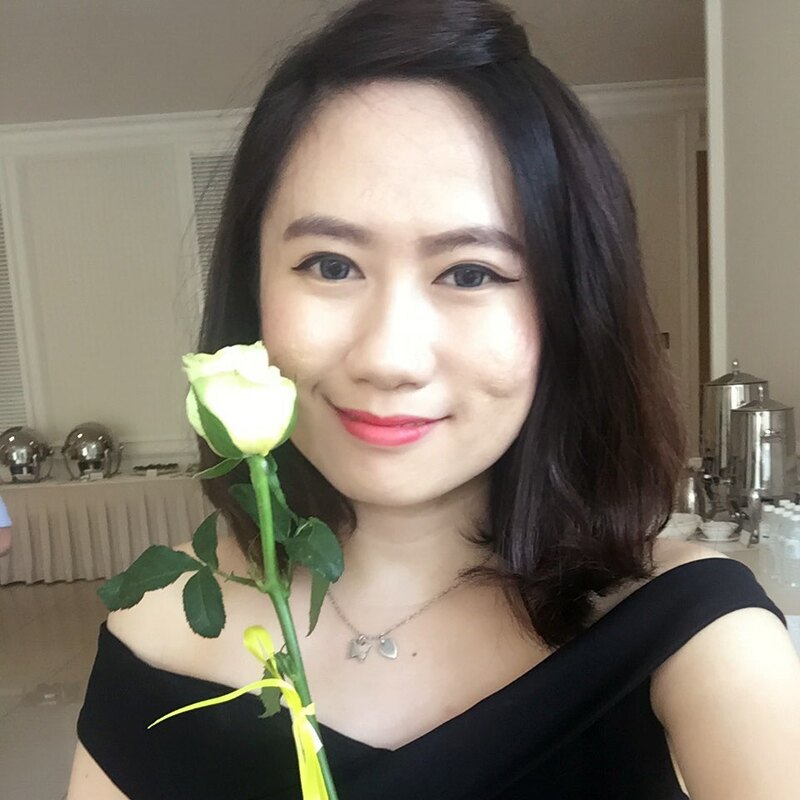 ➤ The gold care ingredients and the honey care ingredients give the help in taking care of the exhausted skin that lost the vitality to become the robust and healthy skin. A polymer gel that holds 99% of liquid, locks moisture and releases nourishing serums into the skin. 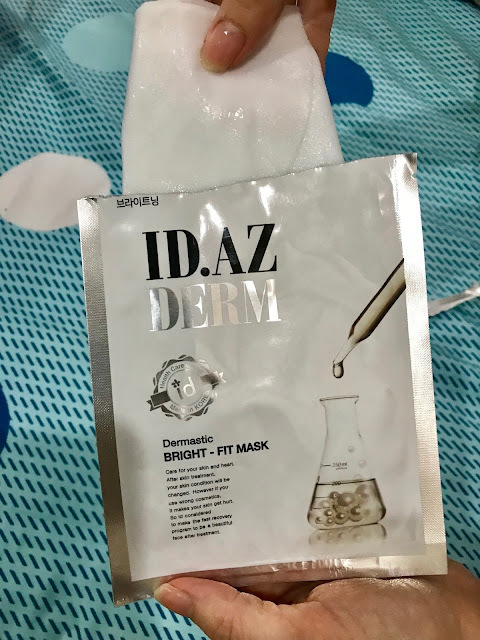 One of those improved mask to boost skin texture and appearance. The mask is perfectly stick on my face and elastic hydrogel mask provides highly enriched-nutrition as if it is modeled after luxurious expensive nutrition care. My face is feeling so refreshing and cooling after removing the sheet mask. Thus, it is sticks closely to skin and lifts sagging skin powerfully. 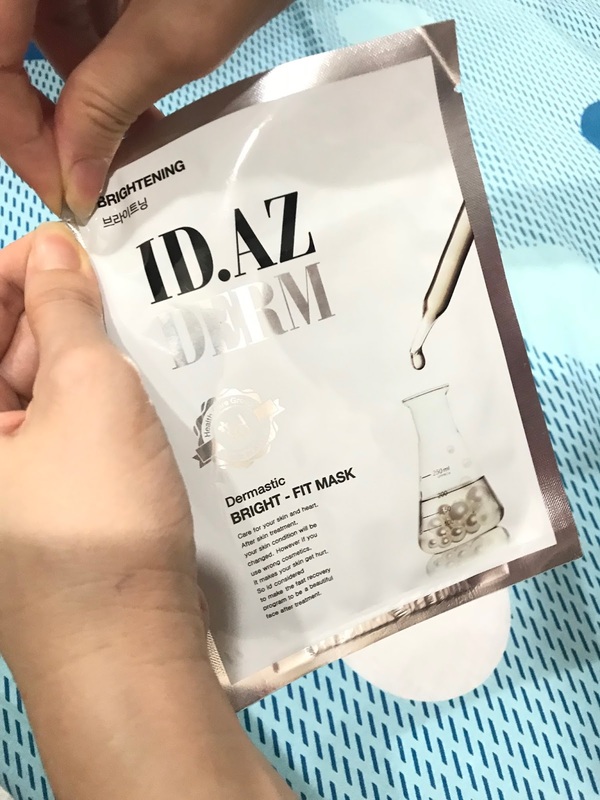 Experience it yourself with this ID.AZ Dermastic Premium Sheet Mask, I adore it very much as it is helps my skin glowing good looking when I am busy work or tired look. Its easy and convenient to apply on day or night and get a satisfy result you needs. 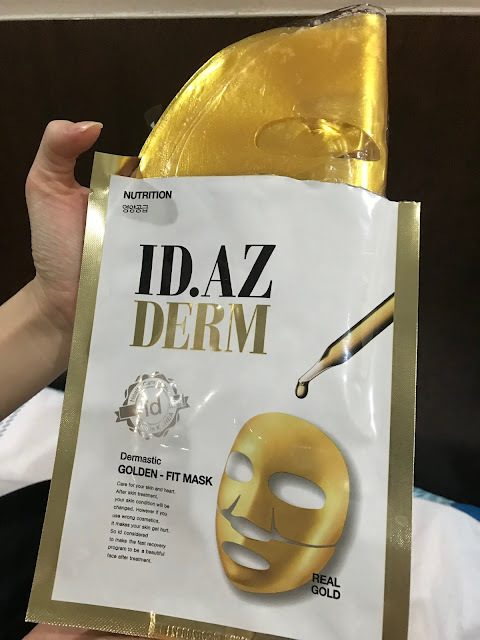 Get your very own ID.AZ Dermastic Premium Sheet Mask only available at Watson stores in Malaysia!